An ultimate guide to the snowiest resort in the world, which offers more than skiing pleasures. In the western Japanese region of Hokkaido, a pleasant two-hour drive away from the Chitose Airport and Sapporo City, lies a charming village called Niseko. 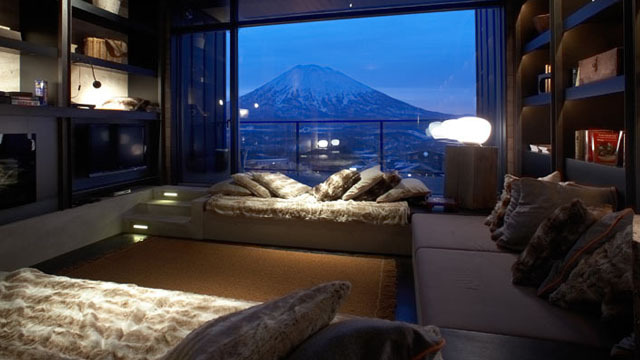 Niseko has been called the “snowiest resort in the world,” boasting 16 meters of pure powder snow during the winter season. Located in northwestern Japan, the village benefits from the snowstorms from the Siberian Peninsula that collide with the moisture from the Sea of Japan, producing the fluffiest powder snow with a water content of 8 percent. The magnificent champagne powder consistently dumped on the mountains of Niseko produces the most ideal ski conditions that any ski enthusiast could hope for. 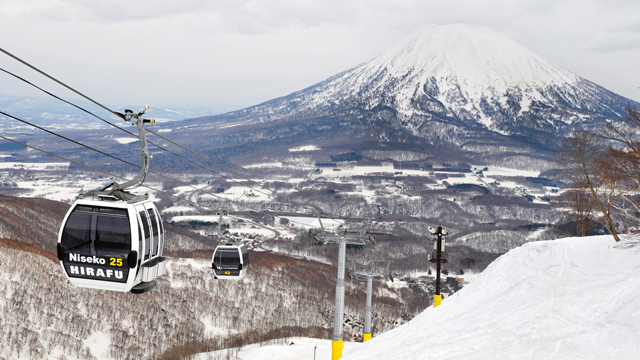 Niseko’s Mount Annupuri is comprised of four resort towns. The main village is Hirafu, where most of the restaurants are located. The three other towns are called Annupuri, Niseko Village, and Hanazono. There is something magical about skiing in Japan— the view from the top of the mountain is expansive but silent; the landscape is a beautiful gray, only interrupted by the majestic Mount Yotei that stands prominently across from Mount Annupuri. There is something Zen-like even in the way the snowflakes gently waft down. 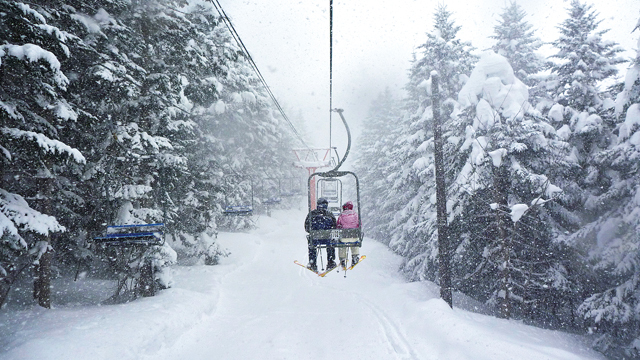 And the chairlift ride up the mountain is a meditative experience in itself. 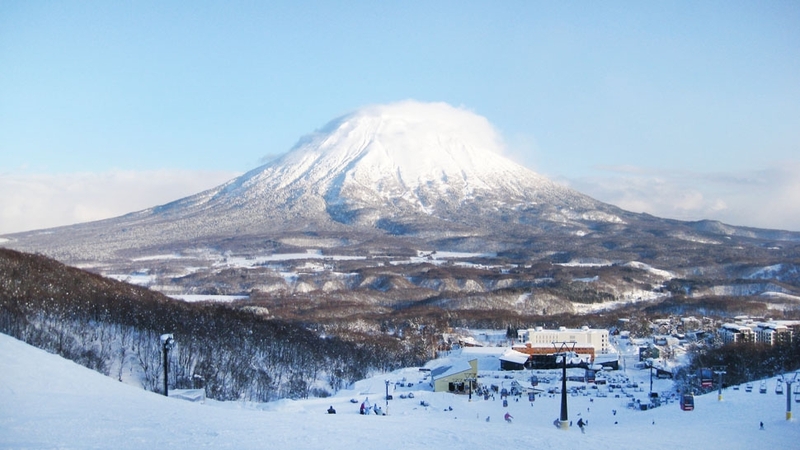 Between the eating and the skiing, Niseko is a winter wonderland to make many happy family memories. After a morning of skiing, head to the onsen, a hot spring bath with water naturally heated from the volcanic activity of Mount Yotei in Niseko. Japan is one of the few places in the world where off-piste skiing is loosely regulated, so this is the place to go for those in search of deep, ungroomed runs, and those who are up at the crack of dawn to get first dibs on the fresh powder that collected on the slopes from the overnight snowfall. Their powder runs are only hampered by the requisite lunch with the family, either on the mountain or at the foot of the mountains—and here, even the most committed skier will look forward to the irresistible Japanese food on offer. Thoughts of Japan always bring about thoughts of food. Among the Japanese, thoughts of food transport them to the northern region of Hokkaido—literally and figuratively (Trivia: Tokyo to Sapporo is the most traveled air route in the world). Niseko does not disappoint. This snow town, which has a population of only 4,800, has evolved over the last few years to become a true foodie destination, boasting its own Michelin-starred establishment in Kamimura. 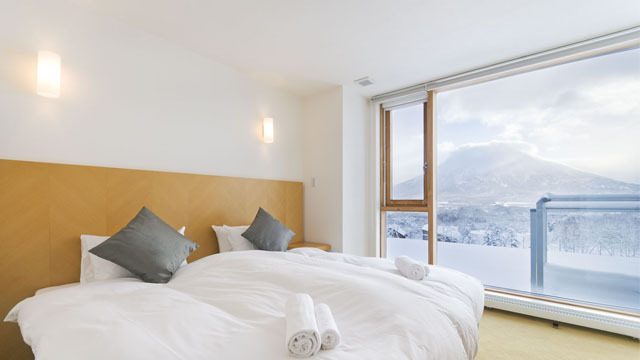 Owned by Yuichi Kamimura, who spent five years at the award-winning Tetsuya’s in Sydney, Kamimura brings haute French cuisine to Niseko using the freshest Hokkaido produce. 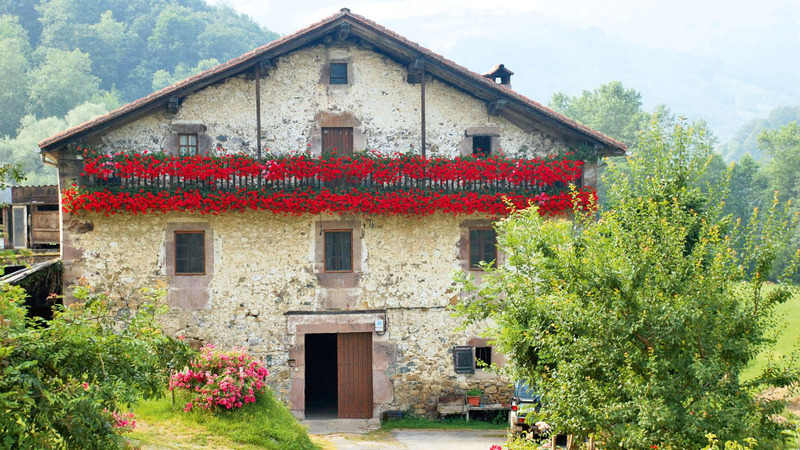 Another fine dining favorite is Lupicia, a “cuisine Euro-Japonaise” opened by a Japanese tea merchant to offer the best seasonal produce to the village. 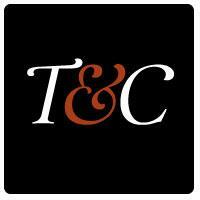 But there is much more to their local food scene than Michelin stars. The real treasures are the small family-run restaurants that dot the village landscape. 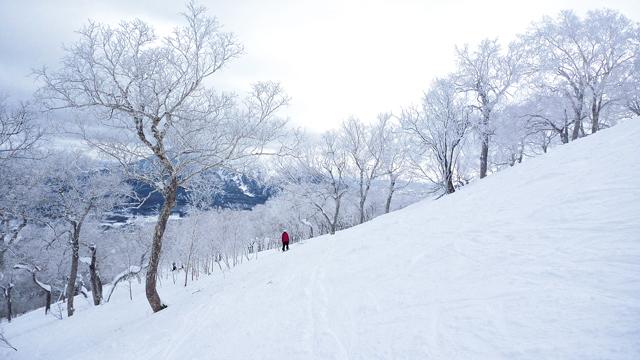 Between the eating and the skiing, Niseko is a winter wonderland to make many happy family memories. After a morning of skiing, head to the onsen, a hot spring bath with water naturally heated from the volcanic activity of Mount Yotei in Niseko. There are several onsens in the village, but our favorite is the one located in the Alpen Hotel at the foot of the mountain. As I sit in the outdoor bath, where the water temperature is usually kept between 37 to 40 degrees Celsius, I look out to a view of the ski runs and await the chance to glimpse my husband and kids doing a few runs down while snowflakes waft gently towards the mineral-rich bath. The onsen experience has a healing power beyond soothing my aching muscles. It is a meditative one of sheer and utter bliss, when I can sit back in peace and quiet for a few minutes to reflect and say a prayer of gratitude for all that I have. By this time, the ski slopes are lit up, the otherwise dark village is flooded with a cold silver light, and the mountains are ready to take in the night skiers. 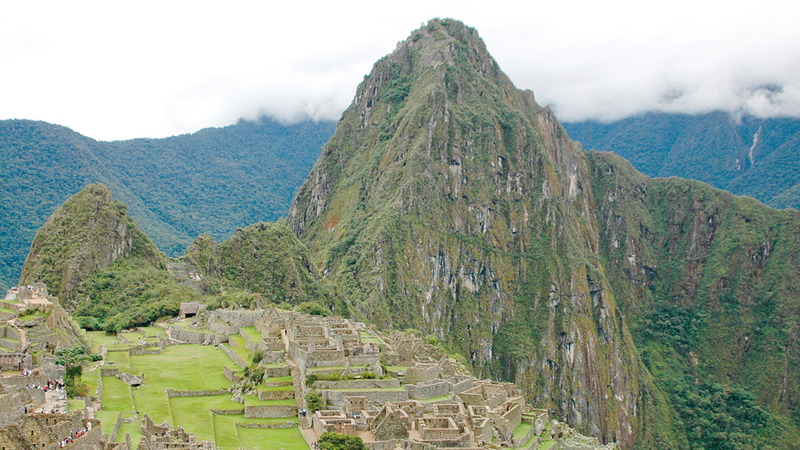 Those who can brave the nighttime cold are rewarded by having the mountains all to themselves. Asahikawa Tozanken Ramen serves Asahikawa-style ramen differentiated by the use of tonkotsu broth with seafood. We have yet to find a bowl of ramen close to it! Another popular Niseko offering is the use of potato noodles, which you can find down the road at a place called Niseko Ramen. Asahikawa Tozanken Ramen, 191-31, Yamada, Kutchan-cho, Abuta-gun, Hokkaido, +81.136.23.4549. 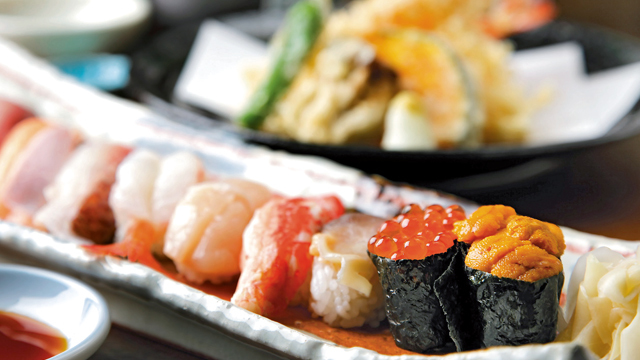 Ezo Seafoods offers the best of Hokkaido seafood. This restaurant is in the heart of the village and is one of the best places to grab your apre?s-ski Sapporo beer and oysters. Another sushi favorite is the Syokusai Restaurant at the Alpen Hotel, located at the foot of the mountain and one of the best places to grab lunch in between ski runs. Sometimes, when the thought of skiing is too daunting for me, I think about the Sakeikurauni Don bowl at Syokusai, with generous portions of gleaming salmon roe and sea urchin, and that is enough motivation to put on my skis and do a few runs. Ezo Seafoods, 170-165, Aza Yamada, Kutchan-cho, Abuta-gun, Hokkaido, +81.136.22.3019, ezoseafoods.com; Syokusai Restaurant, 204 Yamada, Kutchan-cho, Abuta-gun, Hokkaido. Follow the smoke and you’ll find yourself in front of Bang Bang, a house that seats 40 people and serves grilled items from a single 24-inch grill. This is as traditional as it gets. Each skewer of meaty morsel (or fishy delight) is carefully tended to on the charcoal grill and given a gentle sprinkling of salt before being served. The food will trickle to your table as it becomes ready, but each heavenly piece of grilled goodness, downed with generous pints of Sapporo beer, makes the wait worthwhile. Hirafu Zaka, Niseko-cho, Abuta-gun, Hokkaido, +81.136.22.4292. Tucked in the woods of Annupuri, a 20-minute drive from Hirafu Village, Rakuichi is a 12-seater restaurant that serves the tastiest handmade soba noodles at a long counter. Like most restaurants in the area, this homestyle eatery is no different—a husband-and-wife team runs the place. The wife serves the food while her husband is busy making the soba noodles behind the counter. The most delicate duck broth is poured over every bowl of handmade noodles. The fragrant broth and the chewy soba noodles make finding this gem of a restaurant worth all the effort. For those inclined, you can ski from Hirafu and go down the Annupuri side of the mountain, take your skis off, and hike to the restaurant. I promise you that your efforts will be rewarded! 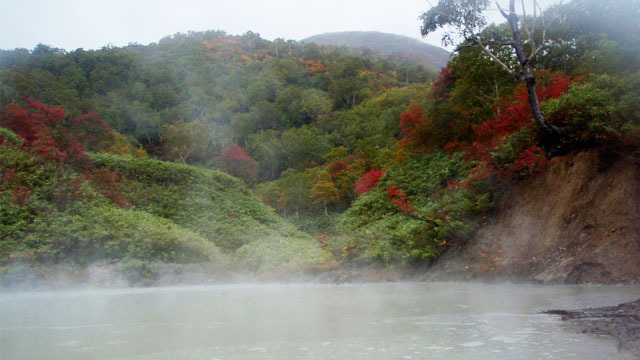 Rakuichi, 431, Niseko, Niseko-cho, Abuta- gun, Hokkaido, +81.136.58.3170. You will have to be a skier to enjoy Boyo-so, as this mountain dining hut is only accessible on skis halfway up the mountain. The peaceful swishing sound of skis is broken by loud blaring music and Japanese banners that mark the presence of the oldest restaurant in Niseko. This creaky old building has a charming fireplace in the middle of the restaurant, where skiers can hang their damp gloves and helmets to dry, and serves through its open kitchen the tastiest curry katsudon—the perfect antidote to re-energize those weary from their morning runs. Yamada, Grand-Hirafu Ski, Kutchan- cho, Abuta-gun, Hokkaido, +81.136.22.1274. There is something about the dairy in Hokkaido that makes even the most simple desserts seem divine. And despite the below-zero temps, there is always room for a cone of soft serve ice cream made with the best Hokkaido milk. In Niseko, you don’t have to venture far—on each corner you will find the customary Japanese convenience store that sells fantastic soft serve ice cream cones and a variety of Japanese ice creams. 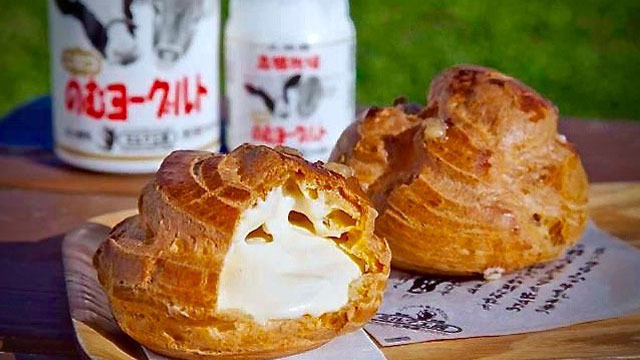 And if you really want to make a trip to the source, pay a visit to Milk Kobo, which serves cream puffs and ice cream produced from milk obtained from the dairy farm next door. 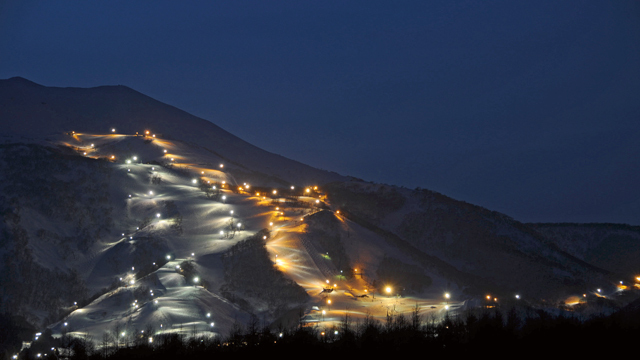 888-1, Soga, Niseko-cho, Abuta-gun, Hokkaido, +81.136.44.3734. For families looking to be within walking distance to restaurants in the village and the slopes, the two- and three-bedroom serviced apartments are located in the center of town, 50 meters from the ski gondolas. nisekolandmarkview.com. For the design conscious, these 10 loft-style apartments offer the most stylish accommodations in the village. suibokuhirafu.com. 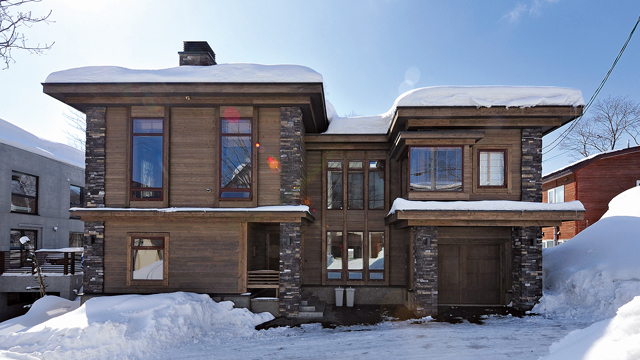 A beautiful house located in Hirafu Village with its own Japanese onsen, Enju is one of several houses in the village designed by West Canada Homes, and can accommodate large groups. thenisekocompany.com/properties/view/enju.